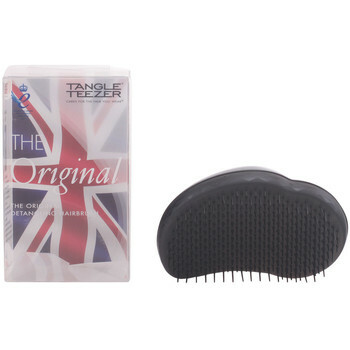 TANGLE TEEZER - Accesorios, Beaute hombre TANGLE TEEZER - Envío gratis con Spartoo.es ! Salon Elite Midnight Black 1.. The Original Pink Fizz 1 Pz 1.. Salon Elite Purple Crush 1 Pz.. The Original Panther Black 1.. 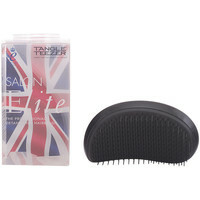 Salon Elite Dolly Pink 1 Pz 1..